Tokyo is a place where you can enjoy shopping! Whether it be looking for souvenirs or limited-edition items or new things, there are tons of them you can buy. Unintentionally, we can end up buying too much. While sightseeing, there are so many places when you have the time you could do some shopping, which is why shopping is so easy. But of course, souvenirs which contain the traces of Japan history is also something you can obtain in Tokyo. 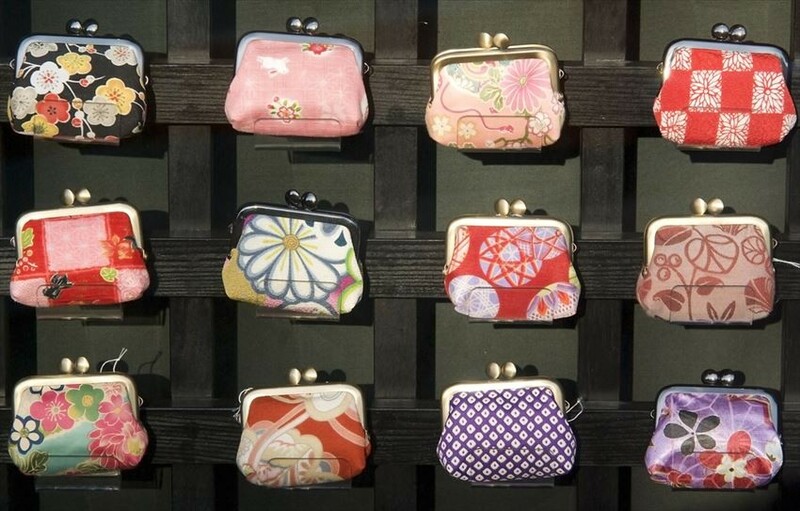 We’re going to introduce to you some souvenirs which feels ‘Tokyo’. From Edo kiriko (a type of cut glass), Traditional Japanese Dolls, and Edo-style battledores with raised cloth design to Edo armor and helmet. Since the Edo period, even now these traditions are passed on to those in the city. Speaking of a representative souvenir, it has to be Edo Kiriko. Kiriko is when you use a metal disk or whetstone and also combine it with numerous cutting techniques to produce patterns. In other words, cut glass. Depending on the technique used, it will have a subtle glint which can charm the tourists. 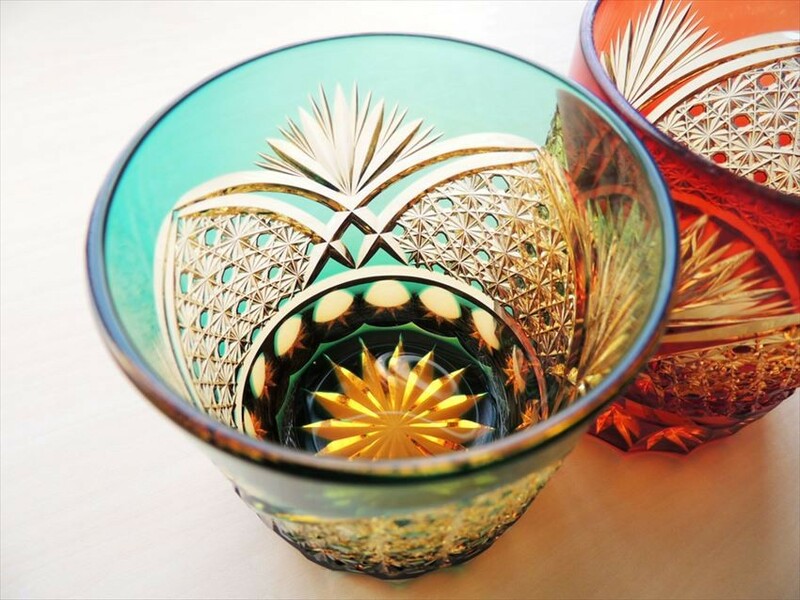 As of now, it is said that 80 percent of Edo Kiriko are made in Koto-ku and Sumida-ku. 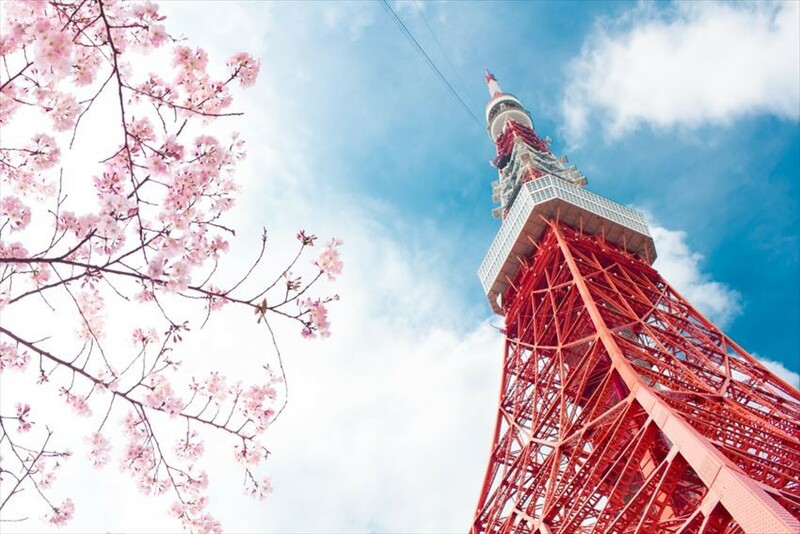 Tokyo is a place where many tourist visitors would visit, so it could be said also that it is a place where you can feel fulfilled with the range of souvenirs here. 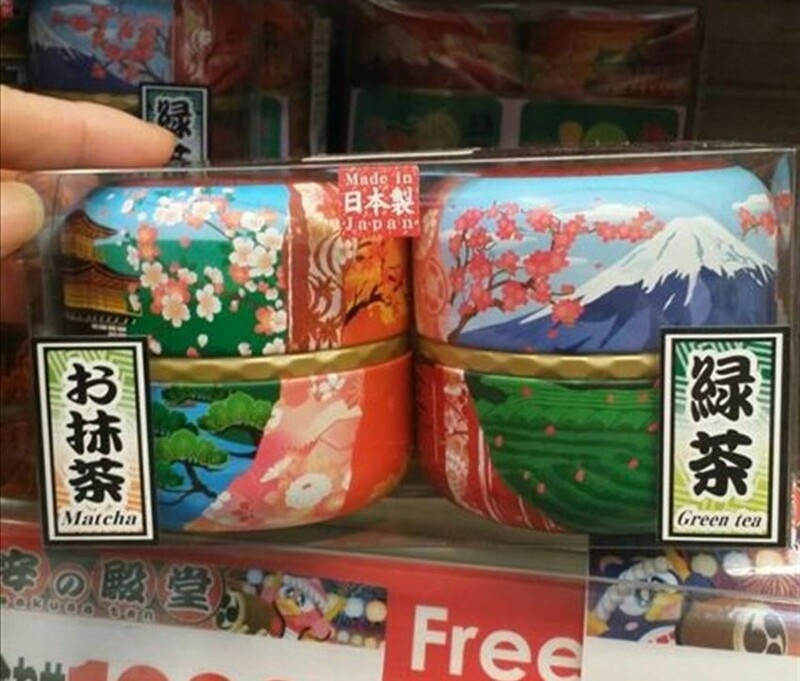 Their packages have the Fuji mountain, temples, shrines, or female kimono drawn on them, the inside of the box are separated into sections. The sweet desserts - from senbei (rice crackers) to snacks, matcha-flavoured chocolate and more, it’s a lineup with every imaginable variety! 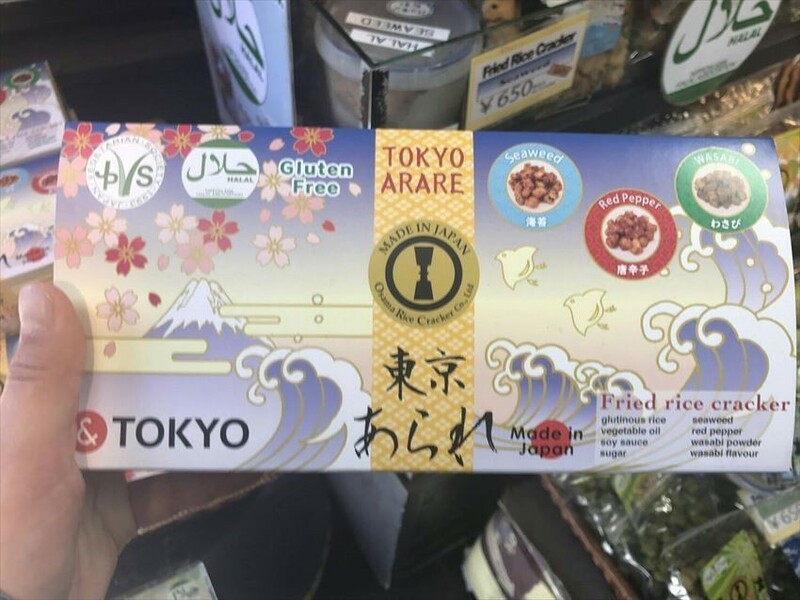 Recently they received halal and non-gluten certification, so let’s look for it! At the snow dome, an art where you can see the Tokyo Tower at the scale of 1/1000 is popular amongst visitors to Japan. The ballpen and keychains at Tokyo Tower too, is also something which those who came all the way to Tokyo Tower to obtain. For those who want to buy sweets, there are caramel, cookies, and mayo okaki (rice crackers with mayonnaise, a specialty from Osaka)! Plus, there are always a new line of shiny kendama sold here. There are many limited-edition items at Sky Tree, you can brag to all your friends! For example, you can only buy the Chocolate Banana flavour of the well-known Tokyo Banana here. They also sell collaborative products with Sanrio characters or Snoopy. 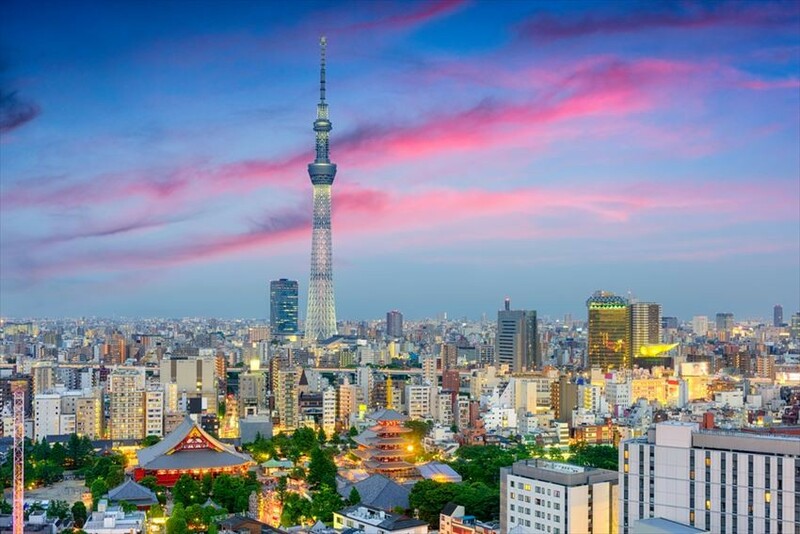 At the official shop "THE SKYTREE SHOP" on the 5th and 1st floors, which is the tallest deck floor boasting the highest height in Japan, we sell souvenirs such as Japanese confectionary and stationery goods. Access: 3 minute walk from either Tokyo Metro Hanzomon Line or Toei Asakusa Line Oshiage Station, it is also accessible from the Tobu Skytree Line Station Tokyo Skytree Station (1 minute walk). 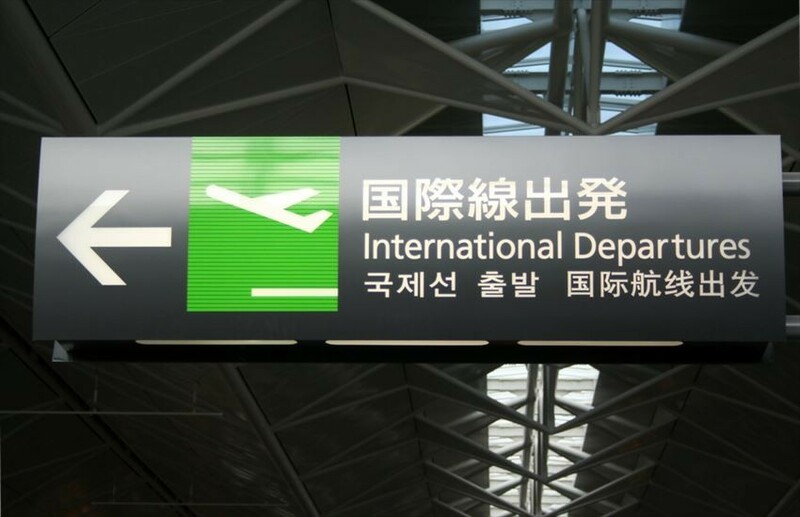 If the many Tokyo souvenir brands and makers which have been introduced so far have yet to tickle your fancy, you can still buy them at Narita Airport or Haneda Airport. A Long-established Yokan store, Toraya Yokan (gellied sweet bean paste) and Tokyo Banana’s Castella Maple flavoured sweet "Mitsuketa" are popular with tourists in Japan. Attracted to the castella from Fukusaya, or the "Prawn rice cracker" of Keishindo, I deliberately decided to buy Matcha-flavoured chocolate sweets before departing from Japan. Also, instead of sweets, UNIQLO, Don Quijote airport shop SORADONKI, and home appliance mass retailers such as BIC camera should not be missed too. "Tokyo Thunder" which is made from a collaboration by “YOSHIMI” known for their "Tokyo curry fried mochi" and Black Thunder, and the Uji Green Tea Baumkuchen at the TSUJI RIHEI main store are sold at the souvenir shops at Narita Airport. Also, at many of the hobby shops, such as TOKYO PARK, Hello Kitty Japan, COSPA Akihabara Narita Satellite Station and more, you can purchase unique character goods and high quality miscellaneous goods made in Japan. So, if you have some the time before the flight, it is a must-see.